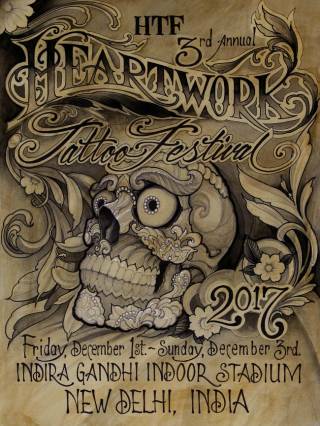 Heartwork Tattoo Festival is the Collaborative effort of the Pioneers of The Indian Tattoo Industry Indian Tattoo Gurus Lokesh Verma & Sameer Patange with Top notch Tattoo Equipment Suppliers – Tattoo Gizmo & Tattoo Empire. 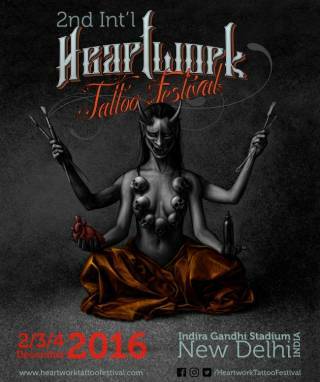 HTF has been conceived and created with a vision to embrace the Eternal Tattoo Art and Integrate India’s Dexterity into Global Trends. 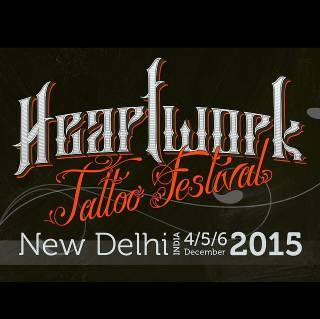 This December India will witness a Tattoo cult bringing a new kind of celebration to the free spirited Nation. The Colossal Event, to celebrate your individuality and embellish your Soul with the Potpourri of fun and blasts of Music shows and Artistry, Bike Stunts. 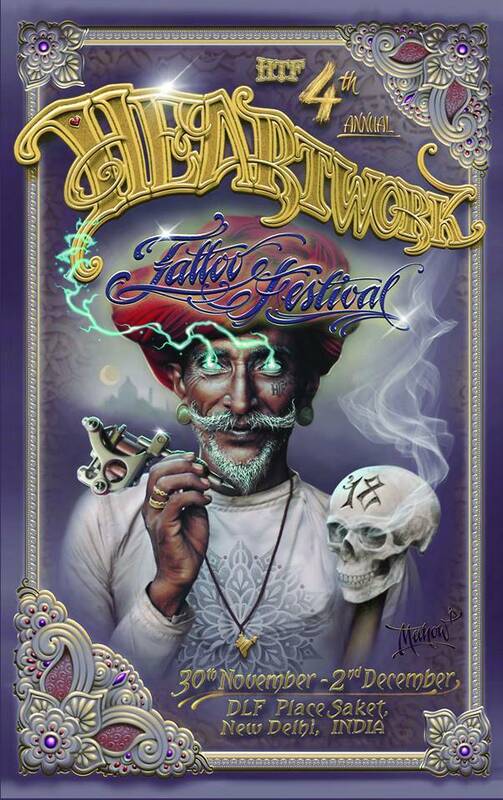 These 3- Days of Ultimate Devotion to “INK ART” will have an everlasting imprint on your soul. If you enjoy the taste of Art and fun feeds the creative soul of yours, then be the witness to the Experience of Lifetime Festival. HTF will stir the Nation’s creative side.